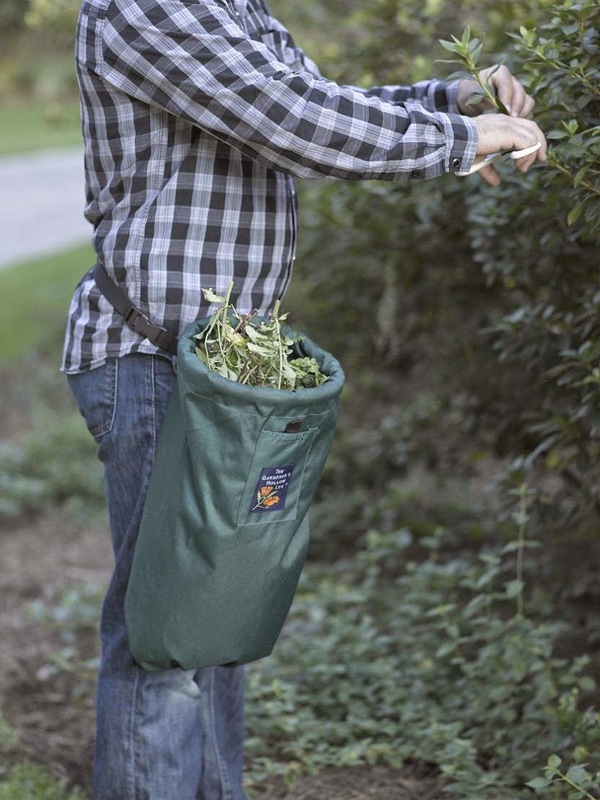 Collection of 'Gift Ideas For Gardening Enthusiasts' from all over the world. 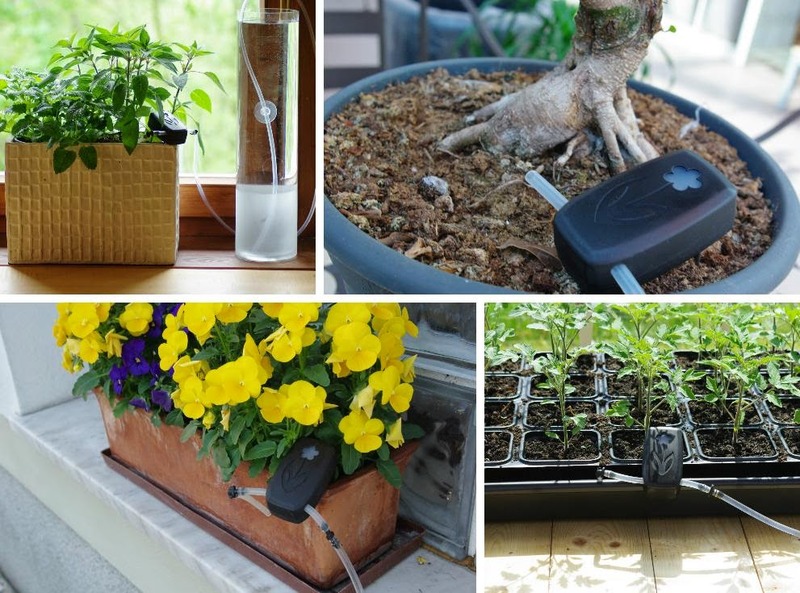 PlantLink: PlantLink makes watering simple and efficient. All you need to do is place it in soil, indoors or outdoors and the system will calibrate to the plant's watering needs using their catalog of over 50,000 plants. These units communicate with its base station wirelessly and transmit data about the soil moisture. The base station sends the data to the PlantLink website and your smartphone. You receive watering alerts via email, SMS, or push notifications. Each base station can connect to up to 64 units at one go. Buy. AvoSeedo: AvoSeedo lets you grow your own avocado tree with ease. 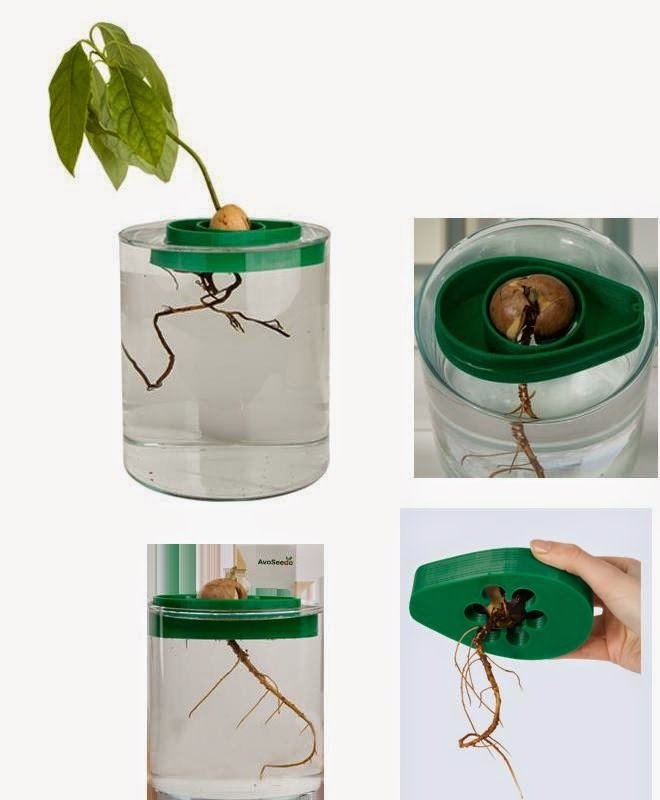 AvoSeedo has a specially designed avocado seed holder that floats in water-filled glass or container and allows the seed to sprout and the roots to grow. Buy. Edyn Smart Garden System: The Edyn Smart Garden System consists of solar-powered, Wi-Fi connected devices: the Edyn Gardensensor and the Edyn Water Valve. 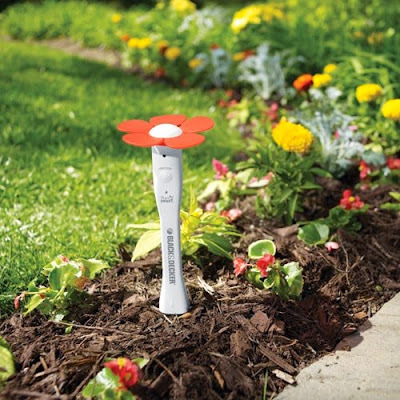 Just insert the garden device into the soil and it tracks light, humidity, temperature, soil nutrition and moisture. The app then verifies this information with plant, soil science and weather databases to recommend which plants will grow best in your garden, optimal time for planting and more. 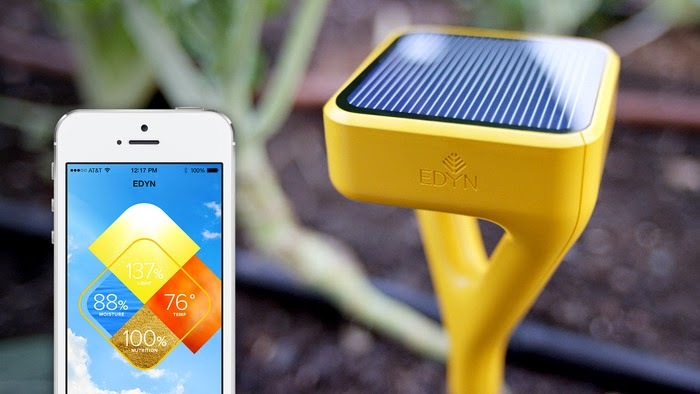 The Edyn Water Valve, uses the data collected to smartly control your existing watering system, watering your plants only when needed. You can also use the app to manually water your plants from anywhere. Buy. Daisy.si: Daisy.si is a portable smart plant-watering device for your planter that keeps plants healthy. Buy. Skydrop Sprinkler Controller: The Skydrop smart sprinkler controller takes the guesswork out of watering. It takes into account various variable factors affecting the soil and intelligently adjusts the watering. You can also monitor or adjust at any time from your smartphone. Buy. 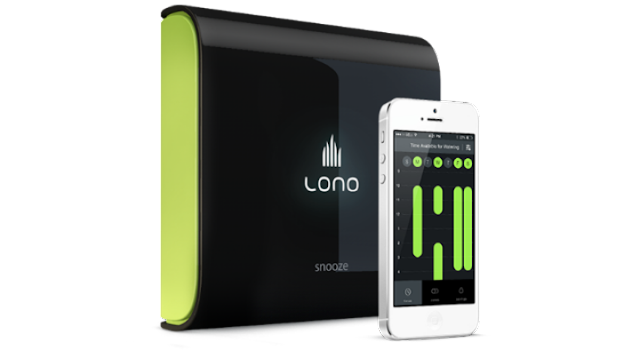 Lonosprinkler Controller: This device allows you to control your sprinkler system anywhere, anytime with your smartphone. Buy. 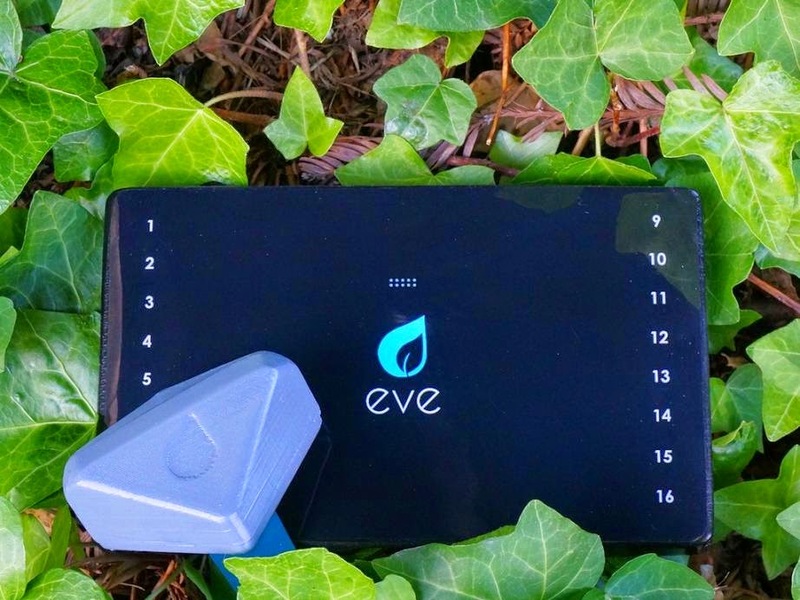 Smart Irrigation Controller: This smart irrigation controller consists of Evecontroller and Evesensors that together makes watering your lawn a lot simpler. It takes of the guesswork out of the water scheduling, making smart decisions based on the real data provided by its Evesensors and your local weather forecast. 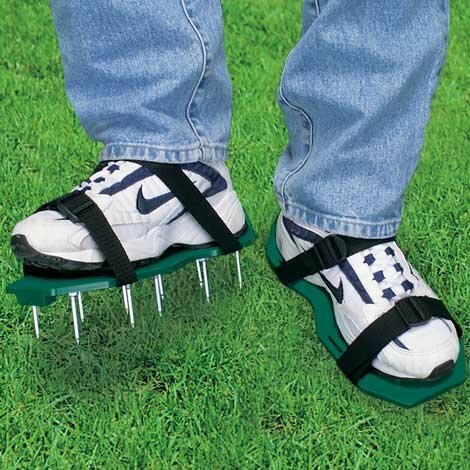 All you need to do is place a few Evesensors around your yard and its controller does the rest. 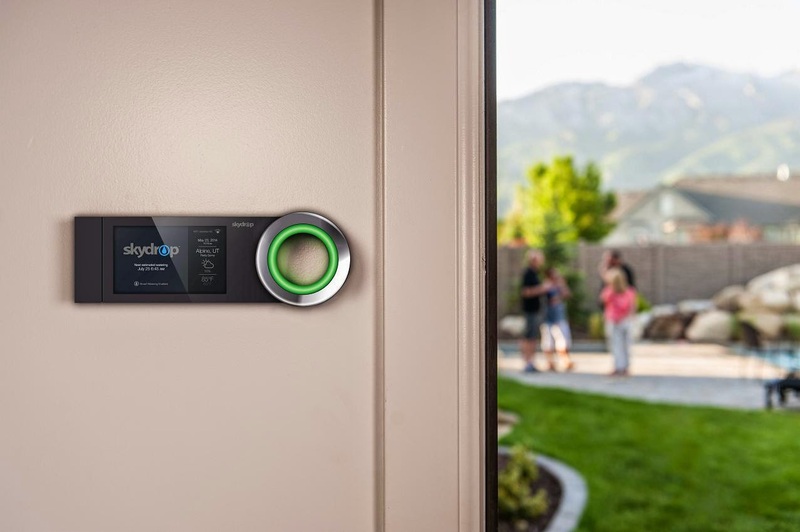 This smart in-ground irrigation system transforms your yard into a real smart yard. Its controller supports up to 16 zones, and app supports your iOS, Android, and Windows smart devices. Buy. PlantSmart Digital Plant Care Gadget: All you need to do is simply insert the testing end into the ground for 24 hours. It works in '3' settings: 'Recommend mode', in this mode it lets you find the right plant, based on your unique growing conditions. 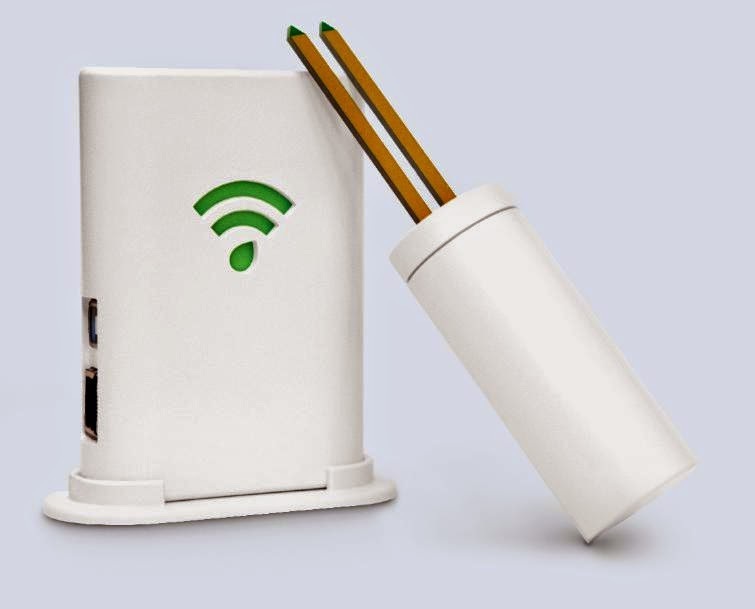 In Monitor mode, it analyzes an existing plant and guides for improving your plant's health. In Water mode, it instantly measures soil moisture to see if your plant requires water. Buy. 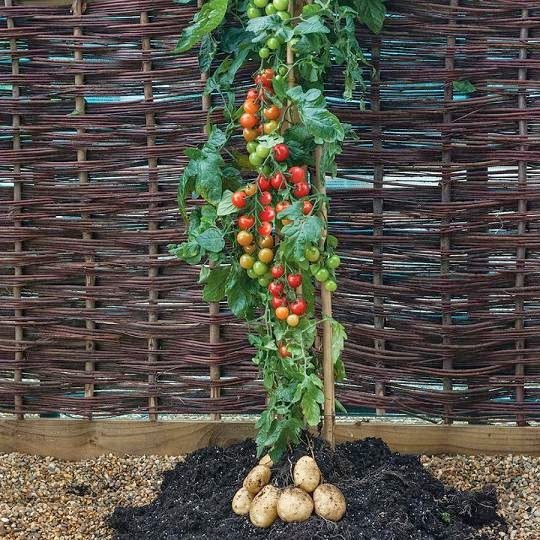 TomTato: This unique TomTato plant produces potatoes and tomatoes; tomatoes above the ground and potatoes below the ground. You can grow them indoors and outdoors. Buy. 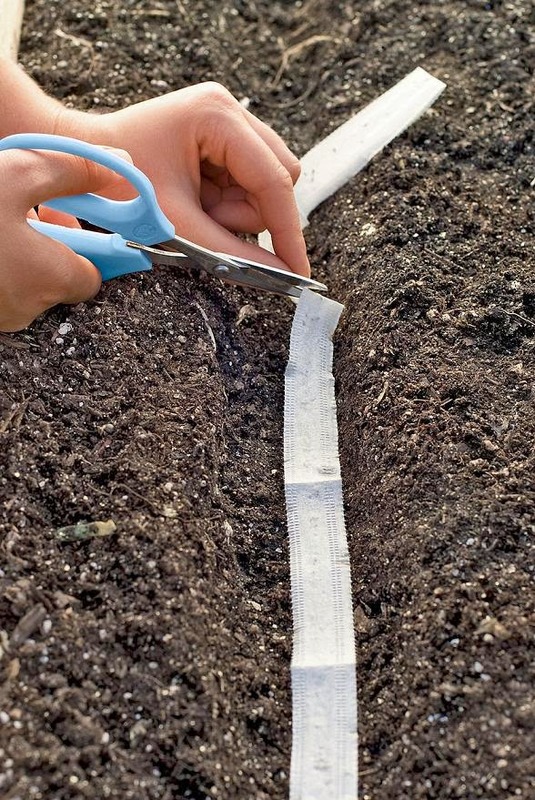 Seed Tapes: These tapes come with evenly spaced seeds embedded on paper tape, all you need to do is simply unroll into a planting furrow and cover up with soil. Planting is precise and the germination rate is outstanding. These are suited for planting in containers, raised beds, or small gardens and are available in your choice of Spring Onions, Radishes, Carrots, Chard, Lettuce or Beets. Buy. Gardener's Hollow Leg Tote: Just strap to the waist, use it for holding fruits, herbs and more, it can hold more than 5 gallons. Buy. Fruit Picker: No more climbing the tree or using a ladder to pluck fruits; here we have this cool tool that allows you to reach apples, peaches and other tree fruits quickly and easily. 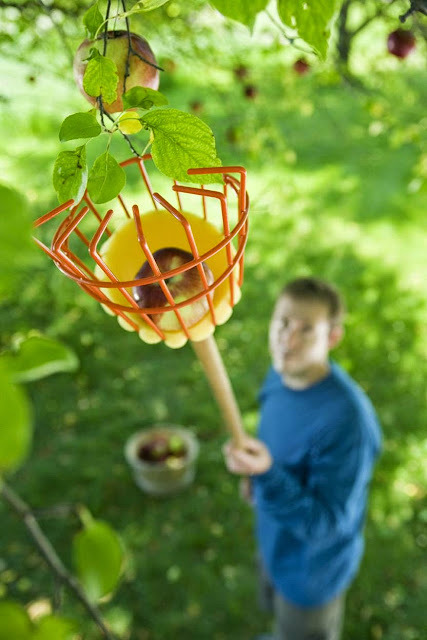 Just place the basket around the fruit, and pull it down onto the foam cushion, its basket can hold 3 medium apples. It increases your reach by 8 feet. Buy. 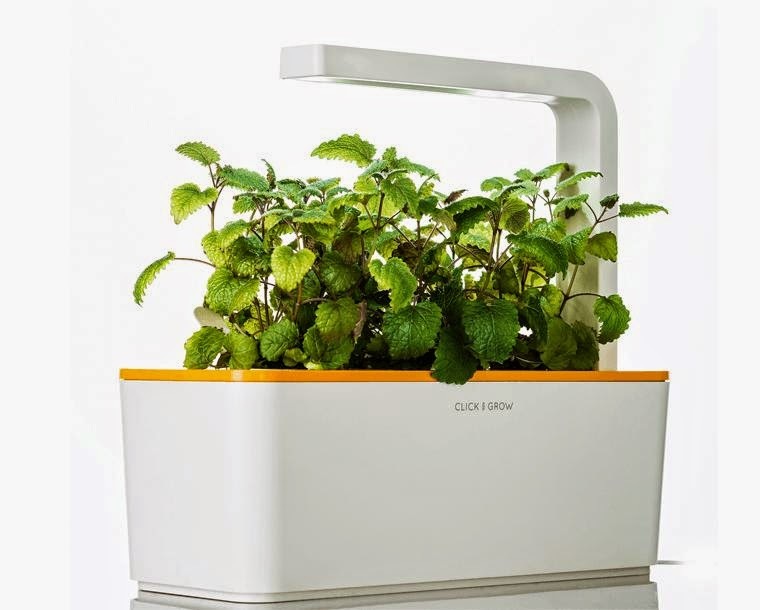 Smart Herbs Garden: This smart garden allows you to grow fresh herbs at home. To grow your favorite herbs and spices at home, all you need to do is just plug it into the wall and fill water; the smart device does the rest. No more need to worry about your plants having enough water, nutrients or light. Buy. 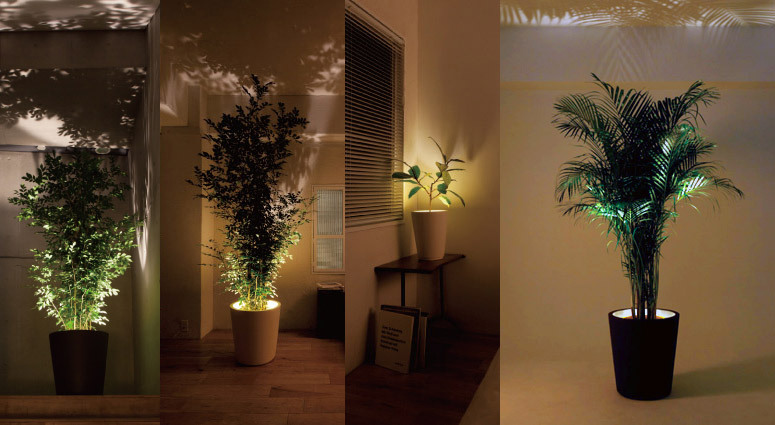 Illuminated Planter: This unique planter with an integrated lighting system shines upwards to illuminate your plants and your room as well. Buy. Aerator Sandals: Aerate your lawn while you mow, trim or walk around your lawn with these 'Aerator Sandals' and make your lawn greener. Buy.